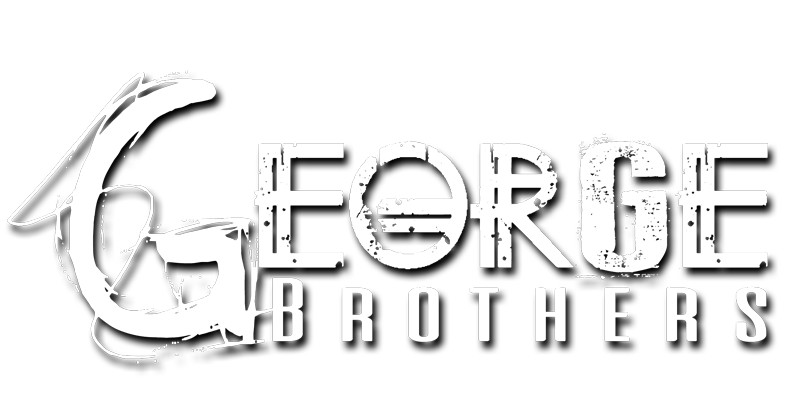 The George Brothers are a 3 piece band out of Ozark, AR currently on tour with Outlaw Willie all over the United States. 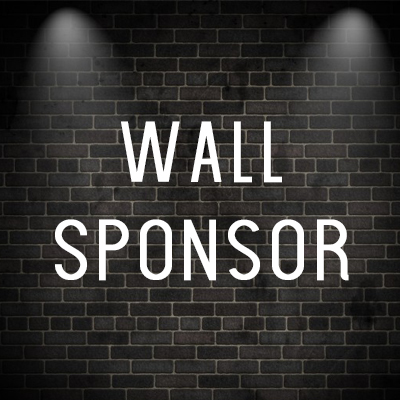 Put your business’s rack card or business card on our concession stand wall through the end of 2019! Put your business’s poster/flyer up on our wall through the end of 2019! Posters will be on the concession stand wall for maximum viewing potential! These may be shown on our reality show at any time, but are not guaranteed. 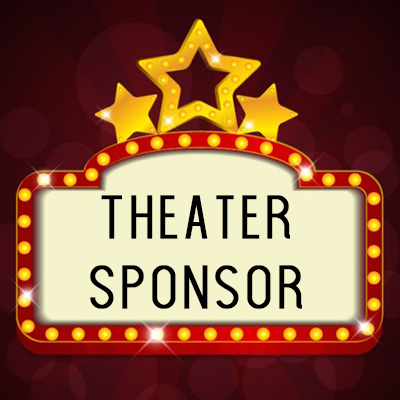 Theater sponsor PLUS we guarantee to show or mention your business in our reality show video clips with a minimum of 100,000 total video views through the end of 2019. Want a MILLION view for your business through the end of 2019? 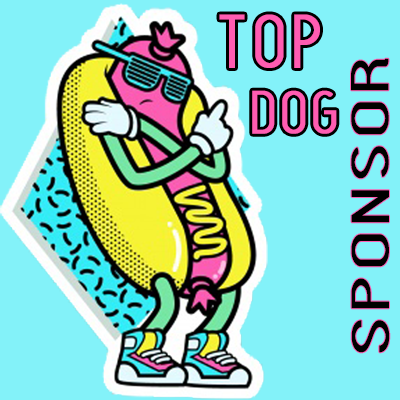 Our Top Dog sponsors will get a patch on your choice of P. Nutt’s Shirt, Girl’s Cheerleading shirt, or Ponytail’s vest. 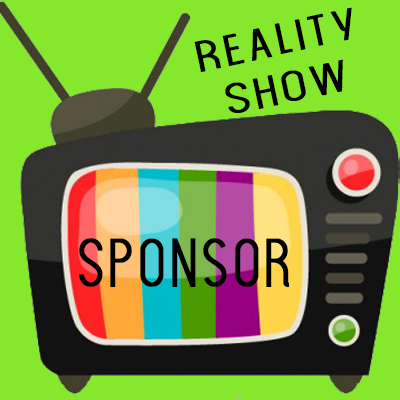 You will also have a poster behind our concession stand, and your business will receive a MINIMUM of a MILLION views between our live show audiences and our online reality video clips. 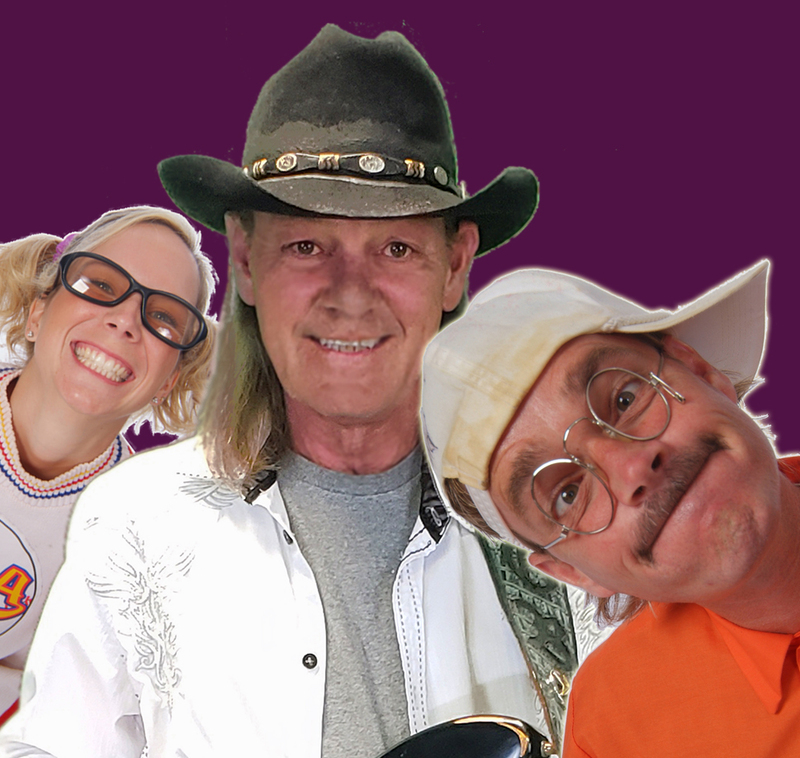 You’ll also receive two free tickets that are good ALL YEAR to see our show at our Eureka Springs location. P. Nutt, Ponytail, and Girl would love to show support for YOUR business in 2019! How about a million views? Would that help your business? We think so! Our “Top Dog Sponsor” will get you views on just about every video we put on the internet, plus views from our live show in the theater and on the road! Even if you aren’t ready to be Top Dog, we have two other packages that also bring exposure to your business. Let us know if you have any questions, and we thank you for supporting this crazy crew!